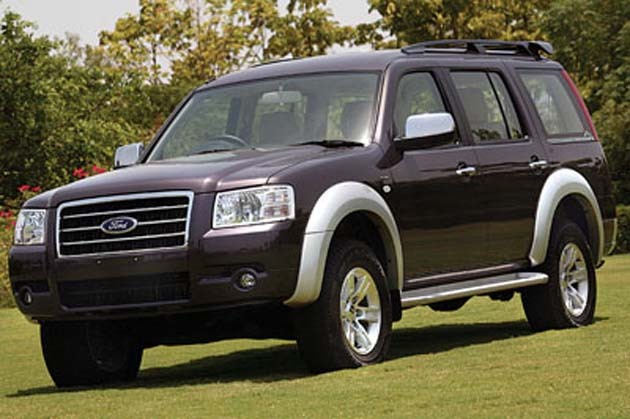 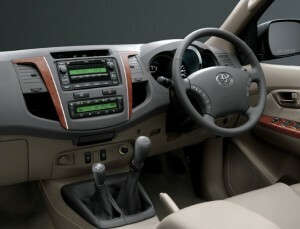 Thanks for a clear cut review……u r absolutely right, because before buying my Endeavour 3L 4×4 AT , I went thru the same trauma…..outside looks of fortuner were appealing but inside it was innova and then having automatic version with royal interiors and real SUV look prompted me to buy Endeavour……..and thank GOD today I am happy to dive this monster. 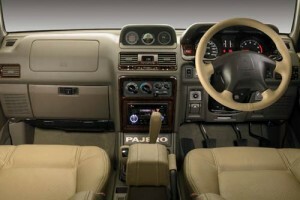 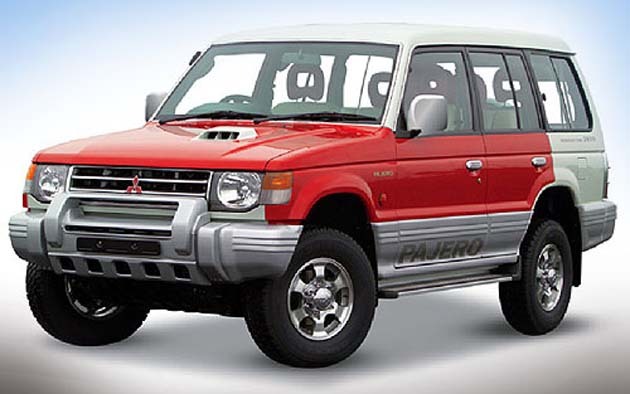 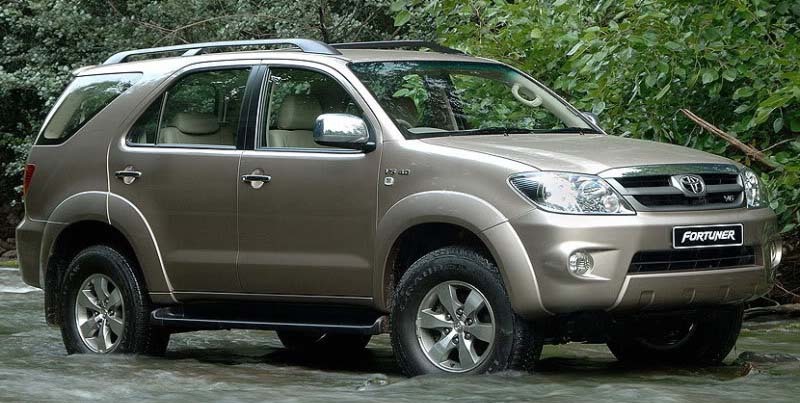 However i m more convinced abt pajero..its surely the off roading monster:-)which wraps d other rivals in this segment:)however i m in dilema what to buy…fortuner(the external looks are good) or pajero..which would be easy to maintain ?i wil take my vehicle for off roading once in 3 months:) pls assist me…. 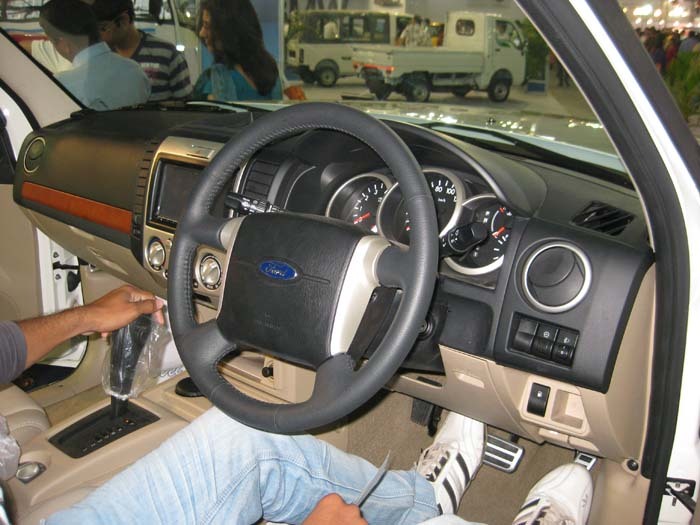 hii guys.. my views says FORTUNER is d best, coz after sale services of ford nd mitsubishi are horrible..
and wid toyota u can alwaz rely upon..
plz guyz if u want luxury interiors shift to SEDAN class..